In early June, my 11 year old celebrated his transition ceremony to middle school. His elementary teachers called it the “Movin’ On Up!” ceremony complete with camera phone crazy extended families, the obligatory memories slideshow and, of course, lots of laughter and some tears. In a rash decision, I picked that next weekend after school let out to move the family out of town. Most people would agree that moving, even in the best of circumstances, is a challenging experience. 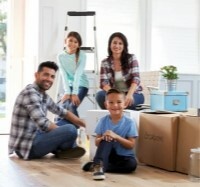 As recent moving veterans, our family combined two households with two adults, two kids and our cat in a three-bedroom house in the area. We made it and, generally, I still have a smile on my face and a lightness in my heart. Why? I found a way to release all of my worries, stresses and “mental baggage” from the moving process. I discovered this tumultuous period was more than just a move but a preparation for what I asked for, a major shift in spiritual direction as I dove inward on my personal spiritual revelations to better understand my true life calling with the help of a recent book class. Led by frequent guest speaker and psychotherapist, Bedford Hines, Life Visioning is a very effective way to turn inward and “electrify” my meditative practice to move from just imagining my life’s purpose to what Beckwith calls moving past our collective “spiritual identity crisis.” This process “provides us a cosmic mirror in which we glimpse our true nature… as you open more and more to your innate creativity, you will recognize yourself as the vibrant life-artist that you are.” His four-stage consciousness approach moves through an amazing evolutionary journey that I have found extremely helpful as I upgrade my meditation practice. Unity of Appleton is moving! After nearly eighteen years at 1800 S. Lawe Street, we are moving and holding services at First Congregational Church, 724 E. South River Street, Pathways School entrance with school/child care at 6 p.m. Sunday evenings starting Sunday, June 25. Come join us as we envision together our open, life-affirming, spiritual movement! 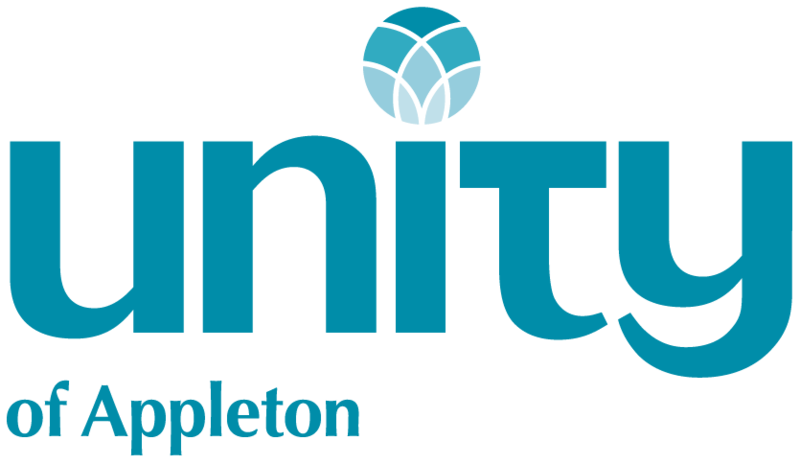 For more details on future classes and program offerings, please check out our website: www.unityofappleton.org or Unity of Appleton’s Facebook page. Join us as we are Movin’ On Up! Jay Keil is a board member and co-director of the Music Team at Unity of Appleton. By day, he is a software developer and a Reiki master. Keil holds a degree in software development from Western Wisconsin Technical College in La Crosse. He has a BA in political science from Carleton College in Minnesota. Unity of Appleton invites you to join us for services at First Congregational Church, 724 E. South River Street, Pathways School entrance with Sunday school/child care at 6 p.m. Sunday evenings starting Sunday, June 25.